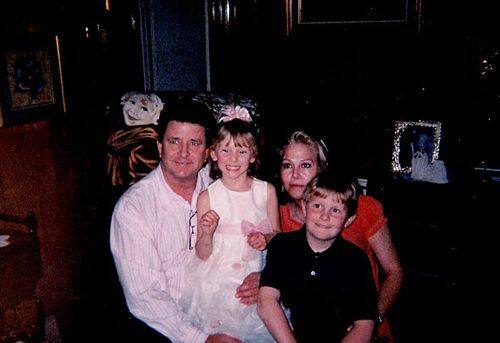 The Kids in Our Lives: Ra) Gladys Payne Bohac's Beautiful "Kids"
Ra) Gladys Payne Bohac's Beautiful "Kids"
Glady's writes, "This is a picture of my daughter Melinda and her family. Melinda, Steve, Christian and Addie. This picture was taken on Easter Sunday this year at our home. We had a big Easter Dinner for the whole family."